“The vast majority of concussions will resolve themselves and heal relatively well,” says Dr. Taraman. 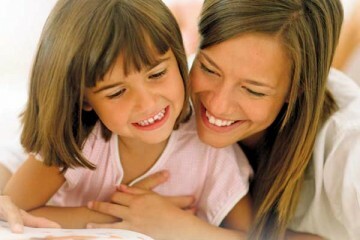 After being diagnosed, parents should follow the Graduated Return to Learn & Play Guidelines advised by their doctor. This includes “slowly ramping up from a total rest period of 24 to 48 hours not visiting social media, texting, etc so the brain can heal,” says Dr. Taraman. Dr. Sharief Taraman is a pediatric neurologist and assistant professor at University of California, Irvine. He specializes in concussion management. Signs and symptoms of a concussion can range from mild to severe. The vast majority of concussion patients return to normal if they are treated early and aggressively. View this tip sheet for more information about concussions, how to identify the signs and symptoms and when to seek emergency care. Travis Rodgers, host of the Angels AM830 morning radio show “The Travis Rodgers Show” broadcast live from Seacrest Studios at CHOC Children’s during “CHOC Week”. 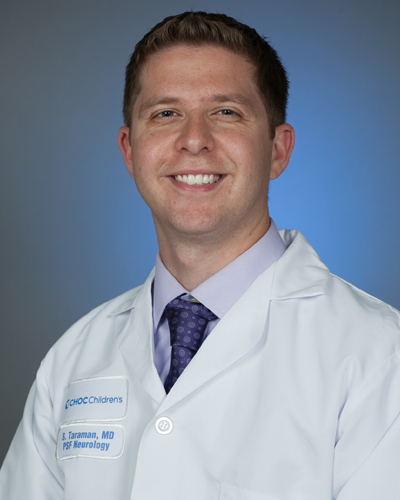 In this interview, Travis speaks with CHOC Children’s Pediatric Neurologist Dr. Sharief Taraman about concussions in sports, their long term effects, and how children are particularly vulnerable to serious injury. 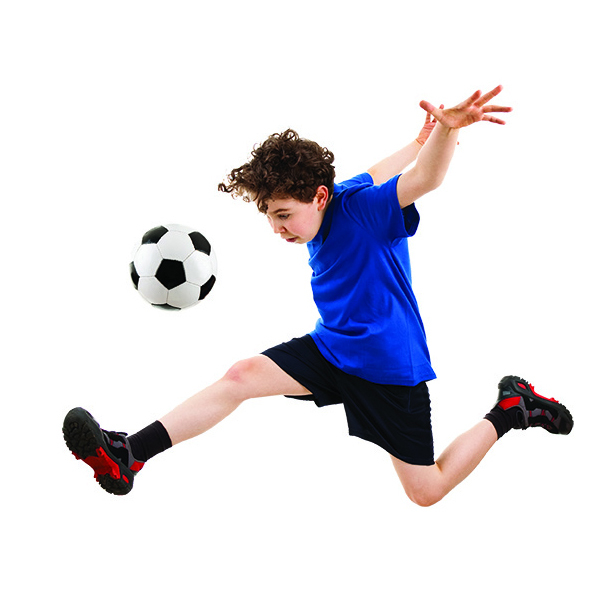 At CHOC Children’s, we offer clinical expertise in identifying and treating sports injuries in children and teens. Newer guidelines show that kids and adolescents should be managed much more conservatively than adults when it comes to concussion, so a children’s hospital is where young athletes are best treated. “No matter what the cause of the stomachache, the pain is real,” says Dr. Mitchell Katz. So what causes tummy trouble? It can be as specific as an ulcer, a dietary issue, pneumonia or a sinus infection. “There are a number of studies that suggest kids actually do need some unstructured time,” says Dr. Heather Huszti, a CHOC pediatric psychologist. Kids need moments when they can use their imagination, daydream and even goof off a little bit. “Germs is a nonmedical term for any organism that can cause an infection,” says Dr. Nieves. What kind of infections? Kids, especially in schools, can contract respiratory infections as well as skin infections, says Dr. Nieves.